Marvel Comics has been known for creating epic crossover events, bringing all of your favorite characters from different stories together. 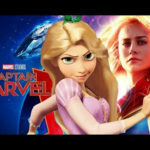 2019 will see the latest such event with “The War of the Realms,” and Marvel has released a teaser for the upcoming crossover. 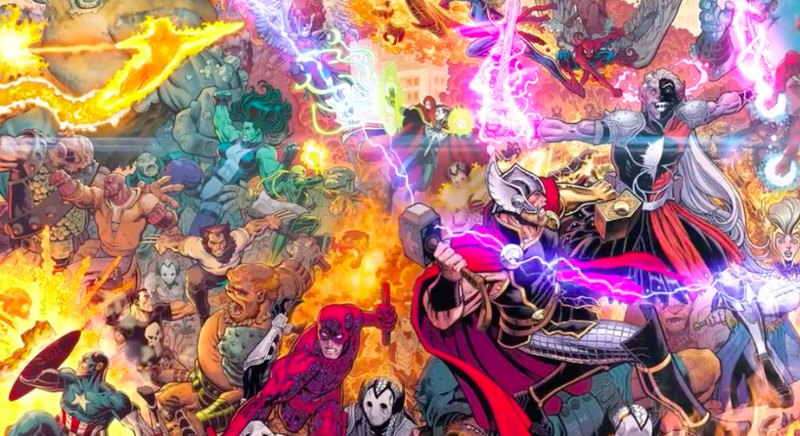 “The War of the Realms” will bring the battles of Asgard and the other realms to Midgard, where all of our favorite heroes will have to once again defend Earth. “The War of the Realms” comes from Jason Aaron, Russell Dauterman, and Matthew Wilson with covers by Arthur Adams. 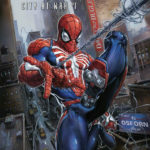 The teaser also gives a look at the first issue’s cover. “The War of the Realms” will hit stores in April. Writer Jason Aaron: "The story really begins when that war that's been brewing for years in the pages of Thor explodes here in Midgard. And at that point, it's bigger than a Thor battle–everyone becomes a part of that battle." 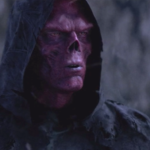 While guests will have the chance to encounter their favorite Avengers during Marvel Season of Super Heroes, one of Marvel’s infamous villains, Red Skull, will also be making an appearance at Walt Disney Studios Park this March. 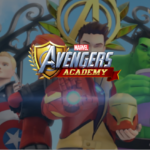 Marvel Avengers Academy, a mobile game that launched in 2016, will reportedly be shutting down at the end of the year.